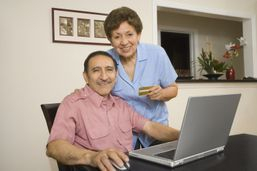 We are personal assistants to seniors, we do non-medical elder assistance at home or in an assisted living facility. Do you have a Senior relative that would love to go out for a walk, tea/coffee or go to the mall.....but your unable to take them? 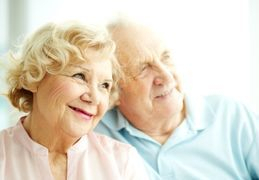 Barwood Concierge provides a service where we spend the quality time with your senior relatives so that they too can enjoy and outing without having to worry about inconveniencing anyone. Need help cleaning? We offer light house cleaning. We will gladly help tidy up your home. Call us and we will take care of it all for you. We will make sure that your place is tidy and smelling fresh by the time we are done.